On Tuesday (26th of February) I heard the sad news of a hot air balloon crashing above Luxor in Egypt, killing 19 tourists on board. 25 months ago, this could have been me. In January 2011 I stayed for a week in Luxor, and as part of my week there did a hot air balloon ride over the Valley of the Kings and the West bank of the Nile. This was my first (and so far only) hot air balloon ride, and it was a truly memorable experience. This is not the first time that a tragedy has befallen somewhere that I have myself been. In 1983 I was on my way to Harrods in London when the IRA bomb exploded there. 20 minutes earlier and I would have been in the shop. And a year to the day after I had waited for about 2 hours for a bus at the station in Columbia, Sri Lanka, a huge bomb ripped through the place and killed pretty much everyone there. 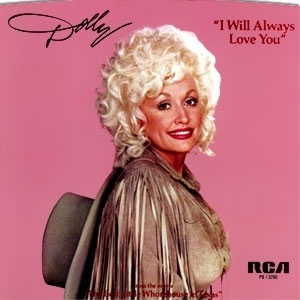 Whitney Houston had a massive hit with I will always love you in the early 1990s, but I wonder how many of you have heard the original version by Dolly Parton. It was originally released in 1974 by Parton. Although I like the Whitney Houston version, and it certainly displays her incredible vocal talents, I think the original by Dolly Parton is better. It is less of a power ballad and more of a love song, more tender. Which is how Parton intended it to be. The story behind the song is that she wrote it for her one time mentor and professional partner Porter Wagoner. Parton used to present a TV show with Wagoner in the early 1970s. When she decided to leave the show, she wrote this song for him. Parton later re-recorded the song in the early 1980s for the movie The best little whorehouse in Texas. Which version do you prefer, Parton’s or Whitney Houston’s? The Universe can be divided into three types of particles: matter, anti-matter and radiation (in the modern Quantum-mechanical view of Nature, radiation can also be treated as particles). Anti-matter is not just a science fiction idea, it was first proposed by Paul Dirac in the 1920s and is made every day in particle accelerators as well as in Nature. Today we can even make anti-hydrogen atoms. Clearly what we see in the Universe is composed of matter, not anti-matter. When matter and anti-matter come together they annihilate each other, producing lots of radiation in the form of high energy gamma rays. In a future blog I will discuss the ideas physicists have as to why our Universe seems to have more matter than anti-matter (if the amounts were exactly balanced all the matter and anti-matter would have mutually annihilated and there would be no matter left in the Universe, and hence no “us”). The Universe is divided into matter, anti-matter and radiation. 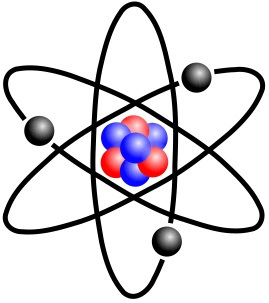 The word “atom” comes from the Greek word “atomos” which means “indivisible”. The idea of atoms thus dates back a couple of thousand years, but it was only in the 19th Century that evidence for their existence was really found. Through the work of John Dalton and others in the field of Chemistry, strong evidence was established that matter was composed of elementary building blocks, with each element being a different building block with different chemical properties. The Periodic Table of the elements was drawn up in the mid 1800s, and by the end of the 19th Century scientists had measurements of the masses of different elements, noting that e.g. Carbon was more massive than Hydrogen. 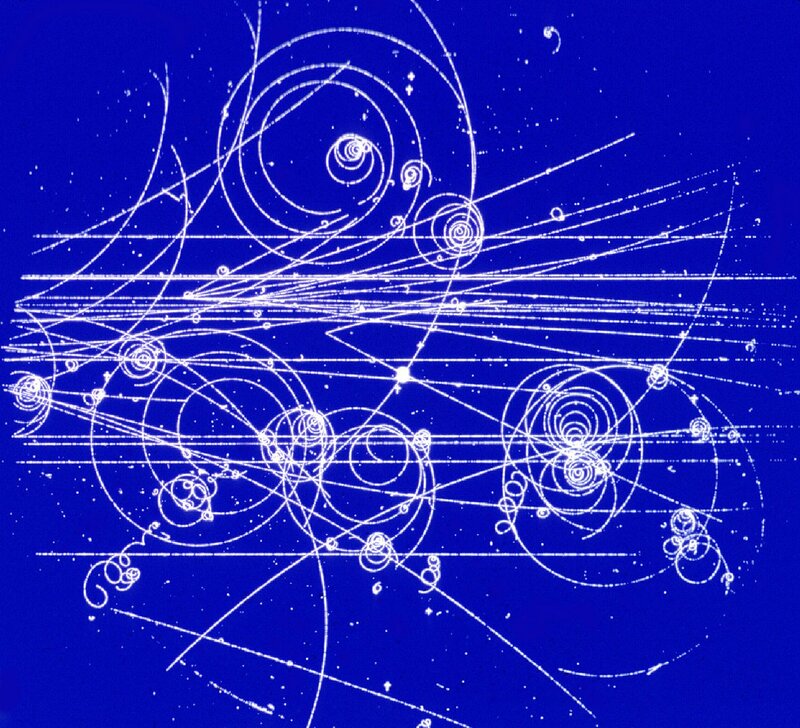 The first sub-atomic particle to be discovered was the electron, by J.J. Thomson in 1897. Then, in a series of experiments in 1909-10 the atomic nucleus was discovered by Ernest Rutherford and co-workes. Thus the modern picture of the atom emerged, negatively charged electrons in orbit around a positively charged nucleus. This is the so called “solar system model” because of its similarity to our Solar System. By the early 1930s it was known that the nucleus consisted of positively charged protons and of neutrons, which have no electrical charge. The “solar system” model of the atom has the electrons orbiting the nucleus. In the 1950s particle accelerators were used to probe the structure of matter. Initially electrons were accelerated to close to the speed of light, and smashed into stationary targets. As accelerators got more powerful physicists started accelerating protons, which are nearly 2,000 times more massive than electrons and hence much harder to accelerate. Physicists found a plethora of particles emerging from these particle accelerator collisions. Below is a picture of particle tracks in a typical bubble chamber, the device used for detecting these sub-atomic particles. In the 1950s hundreds of new particles were being created in particle accelerators. Physicists gave names to these new particles, sigma particles, pions, rho particles, D particles, kaons etc. So many new particles were being created in these experiments that physicists started running out of names for them. Some patterns started emerging. One was that particles could be divided into either hadrons (from the Greek word “hadròs” meaning “stout, thick”) or leptons (from the Greek word “lepton” meaning “fine, small, thin”). In the 1960s theoreticians tried to find a model which could be used to explain these hundreds of particles and the division into hadrons and leptons. It was Murrray Gell-Mann of Caltech who came up with the idea that the hadrons were composed of more fundamental particles which he called quarks. The word comes from a line in Finnegans Wake, a book written by James Joyce. Initially Gell-Mann proposed three quarks as sufficient to explain all the observed hadrons, these three he called up, down and strange. However, we now believe we need an additional 3, making 6 quarks in all, to explain all hadrons. The names of the other 3 are charm, top and bottom. All hadrons are composed of quarks in this model. Protons and neutrons, the most well known examples of hadrons, are composed of 3 quarks. Any hadron which is composed of 3 quarks and which can decay into a proton is called a baryon. It may surprise you to know that a neutron, if it is not in a nucleus, will decay into a proton, with a half-life of about 14 minutes. The other type of hadron is called a meson. Mesons are made up of just 2 quarks, and always in a quark-antiquark pair. Mesons cannot decay into a proton, as they have too few quarks. Hadrons can be further divided into baryons and mesons. 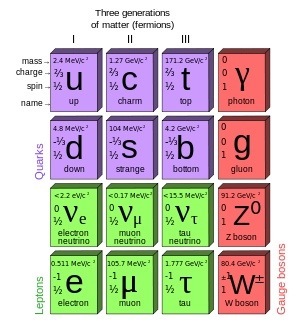 The standard model of particle physics is shown in the figure below. You will notice in each box a number of figures. For example, for the up quark it has along the top, and 2/3 and 1/2 along the left hand side. The top figure refers to the rest mass of the particle expressed in energy (matter and energy are related via Einstein’s famous equation ). This is the energy required to create this particle in an accelerator. The next figure, 2/3 in the case of the up quark, is the electric charge. For a proton, the 3 quarks which make it up are u,u and d, giving a charge of 2/3 + 2/3 – 1/3 = 1. For a neutron, the 3 quarks which make it up are u,d and d, giving a charge of 2/3 – 1/3 – 1/3 = 0. The final figure, 1/2 for the up quark, is the quantum-mechanical spin of the particle. I will explain what this means in a separate blog. All quarks have a spin of 1/2, as do all leptons. Bosons have an integer spin. The quarks and leptons fall into 3 generations. The first generation is normal matter. The 2nd and 3rd generations of matter seem to be heavier (more massive) versions of the 1st generation, and (apart from the 3 generations of neutrinos) will decay into particles in the 1st generation. We have no idea at the present time as to why Nature has 3 copies of matter, 3 generations. We currently believe that quarks are fundamental particles, and cannot be split up into anything simpler. The best known example of a lepton is the electron, but another example many people have heard of is the neutrino. The electron and the neutrino are both 1st generation leptons, but there are 2nd and 3rd generation leptons just as there are 2nd and 3rd generation quarks making up the hadrons. We currently believe that leptons are, like quarks, fundamental particles. The right hand column of the figure are bosons. In the modern quantum mechanical view of Nature, forces are carried (mediated) by particles called bosons. The photon is an example of a boson. It is a “particle of light”, but also the particle responsible for the electro-magnetic force. The weak nuclear force (responsible for radioctive decay) is mediated by the W and Z bosons, and the strong nuclear force (responsible for holding the nucleus together) is mediated by gluons. You will notice that this figure does not include the famous Higgs boson. I will post a separate blog in the near future about the Higgs boson, why it was proposed, and whether CERN has actually discovered it with the Large Hadron Collider. The 3rd weekend of the 2013 6 Nations saw England stay on course for the Grand Slam, Wales continue to get their campaign back on track, and Ireland go down to a surprise defeat to Scotland. 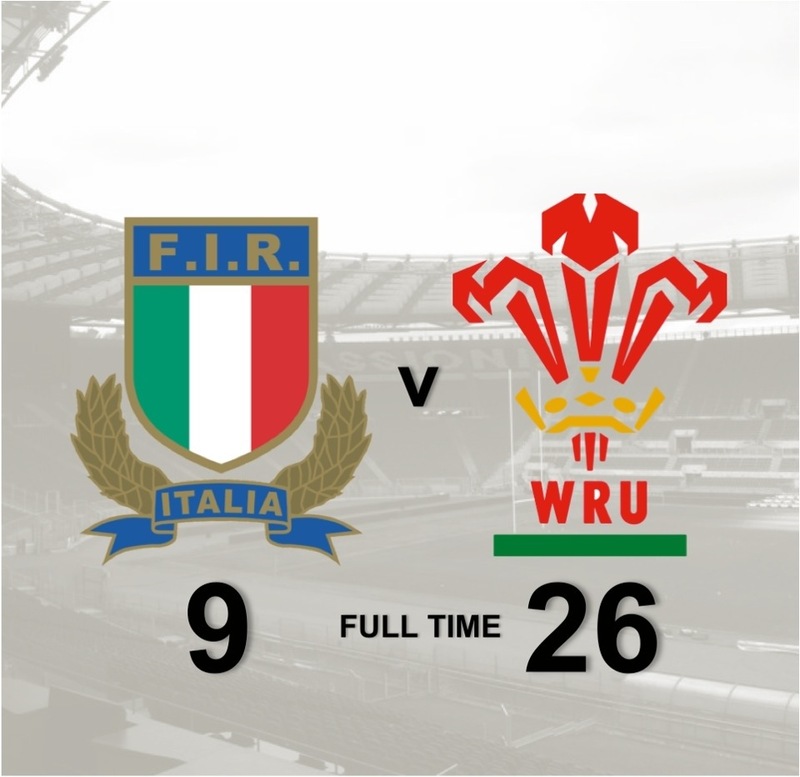 The first match of the weekend was Italy against Wales in Rome. 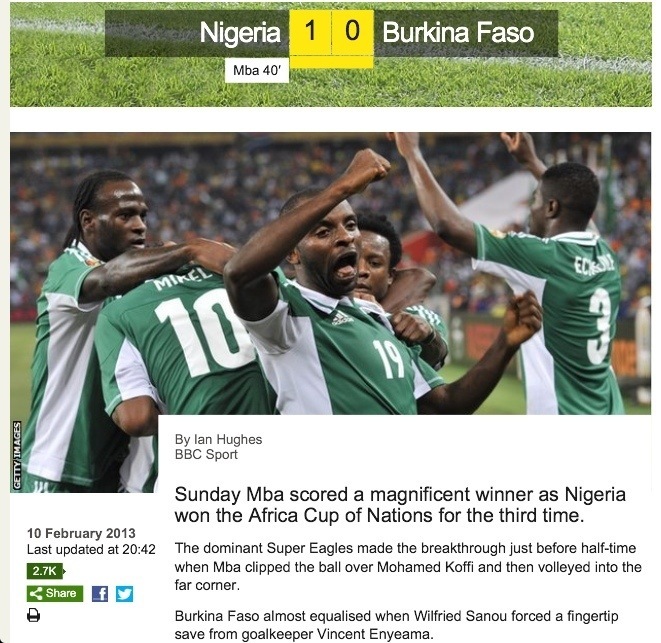 The match was played in terrible conditions, lashing rain and winds. It was certainly not the most interesting game, but Wales never looked in danger of losing. They ran in two tries, and won comfortably by 26-9. The Welsh camp will be pleased with several things. Firstly they kept their try-line unbreached for the second game in a row. Secondly, they have now strung together 2 good matches, and hopefully the confidence which saw Wales win the Grand Slam last season is now returning to the squad. This was the big game of the weekend, le crunch. France certainly raised their game compared to their two poor performances against Italy and Wales. Their coach, Philip Saint-André changed 7 players from the side that lost to Wales in Paris two weeks ago. In fact, France were leading England at half time, with the scoreline at 9-10. However, in the second half England started to gain more and more control of the game. Their dominance was helped by some strange substitionts by Saint-André, removing the half-back pair of Parra and Trinh-Duc, which seemed to play into England’s hands. 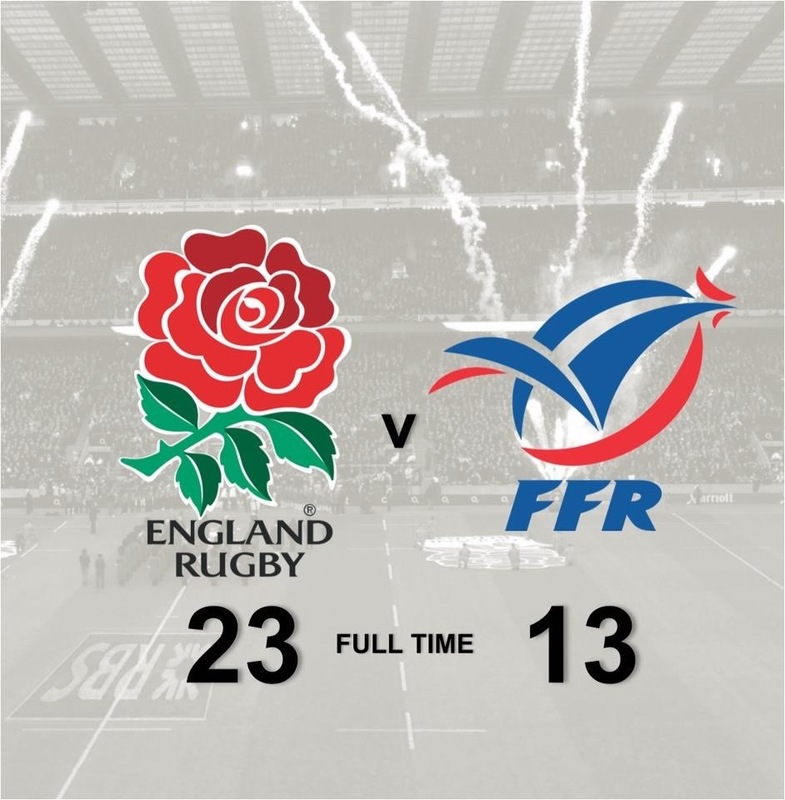 A try by England in the second half saw them emerge as victors by 23-13. This leaves England on course for their first Grand Slam since 2003. I have not seen this game, but I did hear the last 10 minutes on the radio. From what I’ve heard and read, it was a game that Ireland threw away. Gavin Hastings said Ireland “snatched defeat from the jaws of victory”. It seems Ireland squandered many chances to run in several tries, and paid the price by going down to a surprise defeat. This now sets up an intriguing match against Wales in two week’s time; both Scotland and Wales will go into the match with two successive victories under their belts. This is the first time Scotland have won two successive games in the 6 Nations since 2001! The 6 Nations now takes another break, with the next round of matches in two weeks’ time. The first game will be Scotland v Wales in Murrayfield. 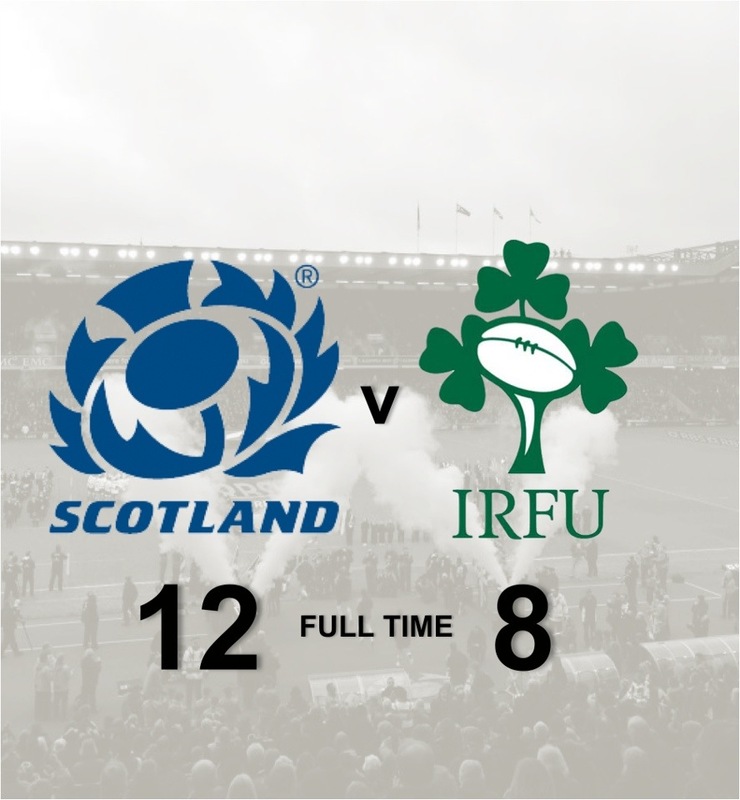 I am confident, with Welsh confidence coming back, that we can win there, but after saying that many good Welsh teams have lost to Scotland in Murrayfield. Also, after Scotland’s surprise victory over Ireland, their confidence will also be high. The second game of the weekend is Ireland v France in Dublin. The final game of the weekend, on the Sunday, is England v Italy at Twickenham. This should be a fairly easy win for England, I cannot see Italy troubling the on-form England team. Should both Wales and England win it will set up a mouth-watering match between them in Cardiff the following week, with England going for the Grand Slam and Wales hoping to stop them and win the Championships themselves. Can Daniel Day-Lewis make history? Tonight (Sunday the 24th of February) is the 85th Academy Awards (Oscars), and Daniel Day-Lewis stands on the threshold of history. He is nominated in the best actor category for his role as Lincoln in the movie of the same name. Should he win he will become the first male actor in the 84 year history of the Academy Awards to win the best actor category Oscar 3 times. Currently eight other actors have won two best actor awards, including Jack Nicholson, Sean Penn, Gary Cooper and Tom Hanks. But none has ever won three times. Tom Hanks actually came very close to not only winning three, but winning three in a row. He won best actor for Philadelphia in 1993, and for Forrest Gump in 1994, and the following year played the lead role in Apollo 13, but was not nominated. Day-Lewis won his first Oscar in 1989 for playing the role of paraplegic Christy Brown in My Left Foot. He won his second Oscar in 2007 for playing Daniel Plainview in There Will Be Blood (which I have not seen). I have, however, seen Day-Lewis in many other memorable roles, including My Beautiful Laundrette, A Room With A View, The Unbearable Lightness of Being, The Last of the Mohicans and In The Name of the Father. What is your favourite Daniel Day-Lewis film? Day-Lewis did win and so has made history. 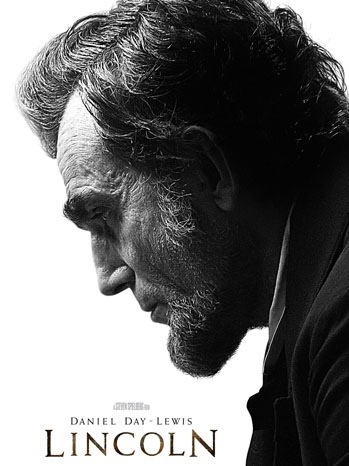 I saw Lincoln this week, and have to say it is a superb film. Day-Lewis’ performance is mesmerising. 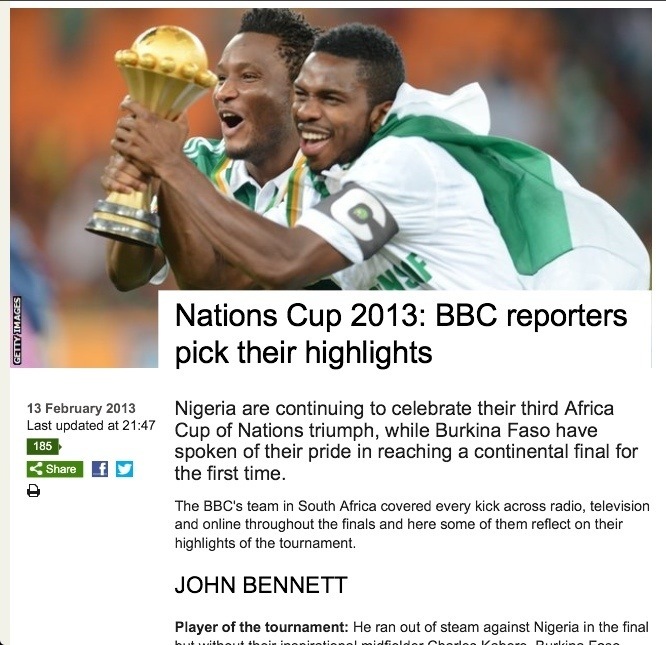 Tomorrow is the third weekend of the 2013 6 Nations. There has been a fortnight’s break since the last round of matches, two weeks in which the Welsh squad have hopefully been able to build on their fantastic win against France in Paris so that they can go to Rome and get a victory against Italy. On Tuesday (19th of February) Wales announced their team for Saturday. 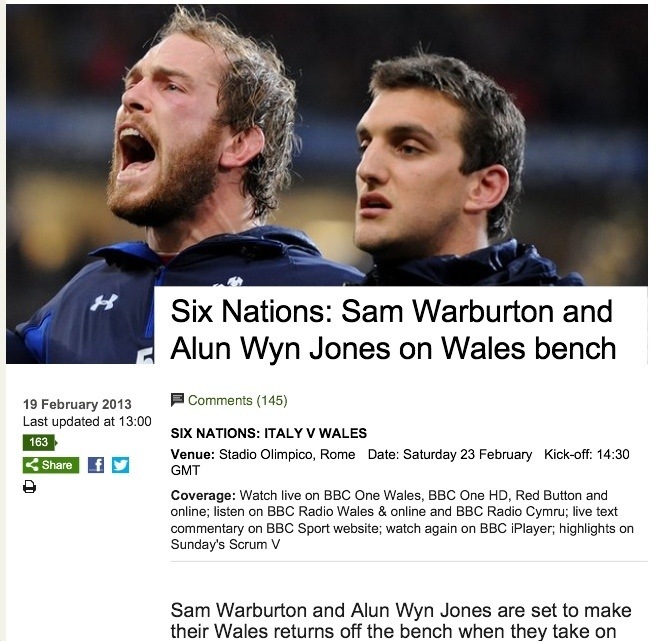 The surprise is that Sam Warburton, who is fit again after his shoulder injury, is not starting but is on the bench. This means that Ryan Jones will captain Wales for the second time this 6 Nations, despite Sam Warburton starting the 6 Nations as captain. I heard Rob Howley, the interim Welsh coach, on Tuesday describe Ryan Jones as a natural leader, and I think I am right in saying he has now captained Wales more times than anyone else in history. One of our other main players Alun Wyn Jones is also back fit after a long layoff and surgery, he too starts on the bench. On the plus side, Wales have now put together 120 minutes of good rugby, the second half against Ireland and the whole match against France. But, we must not take Italy for granted. Although Italy disappointed against Scotland two weeks ago, they were just as good against France three weeks ago as Wales were two weeks ago. We have lost to Italy before in Rome, and if we lose tomorrow our 6 Nations will go completely off the rails. If, however, Wales can win tomorrow, then I am optimistic that we can go to Scotland in two weeks’ time and win there. if we manage that, who knows what we can achieve in our final game against England at home in Cardiff in the last game of the 6 Nations.